We are wondering how other large districts are handling their school accounts. If we have one account for the entire district, all student accounts can be seen (including disabilities and learning plans) by all sponsors. When we narrow it to one account per school, we lose the ability to have help desk assistance, as well as the primary account contact person. 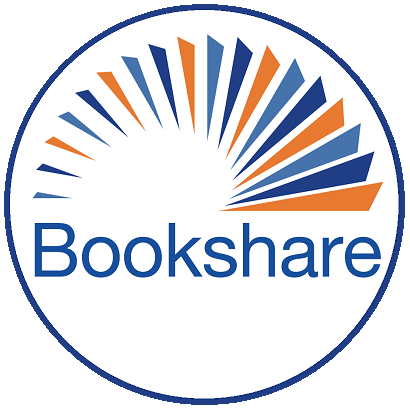 In our district, our primary account person trains and troubleshoots for everyone using Bookshare. Do any of you have experience with this? How are others handling this situation? Thanks for any info you can share.